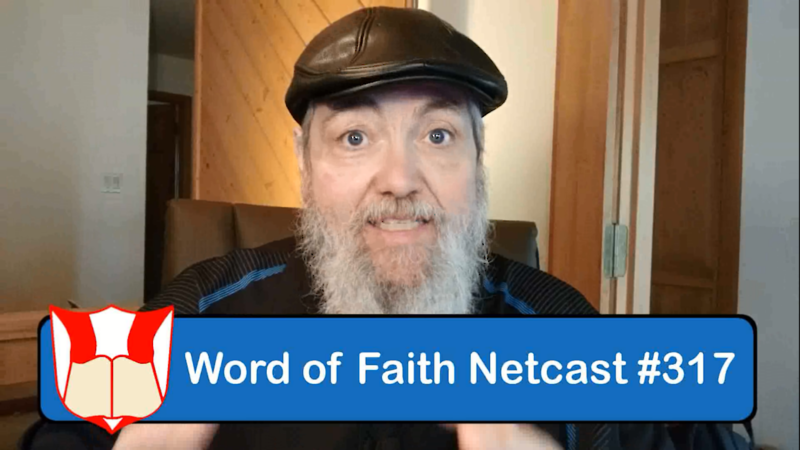 Netcast #317 - Video - "Faith is a Choice - Part 2" | Word of Faith Ministries | Dr. Bill Bailey Word of Faith Ministries | Dr. Bill Bailey | "Proclaiming the Word of Faith, Showcasing Ministries, and Training People to Fulfill the Word of God!" Dr. Bill continues his message recorded st Faith and Victory Church on the subject, ‘Faith is a Choice!’ Also, a quick update on both SpeakFaith.TV and WOFR.org – Word of Faith Radio! This entry was posted in Video Netcasts and tagged in Channel, Choice, Dr. Bill Bailey, faith, Faith and Victory Church, God, Jesus, righteousness, Roku, Speak, SpeakFaith.TV, Word of Faith Ministries.